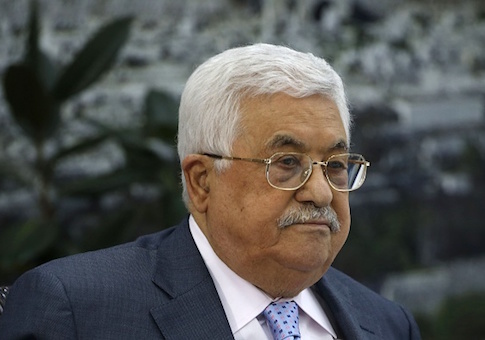 In the Israeli-Palestinian Conflict, Which Side Is Really Committing Ethnic Cleansing? 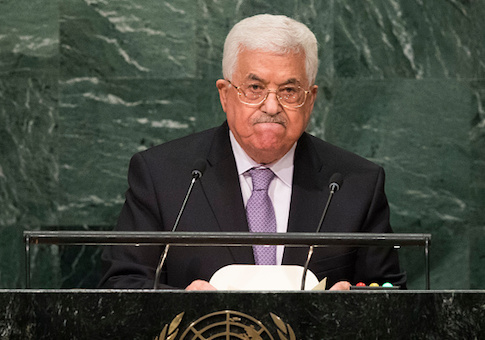 One side of the Israeli-Palestinian conflict does use policies to achieve ethnic cleansing. It’s just not Israel. 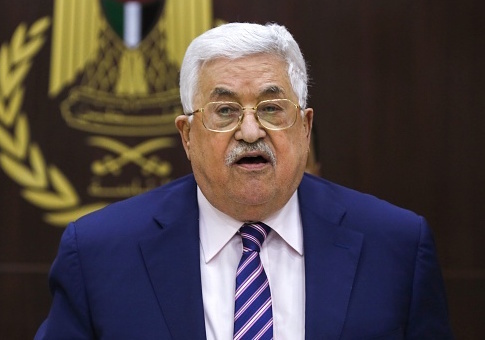 Palestinian Authority President Mahmoud Abbas said Sunday he will continue to pay stipends to Palestinian attackers and their families, in spite of the Israeli parliament’s decision to withhold tax funds collected on the PA’s behalf. 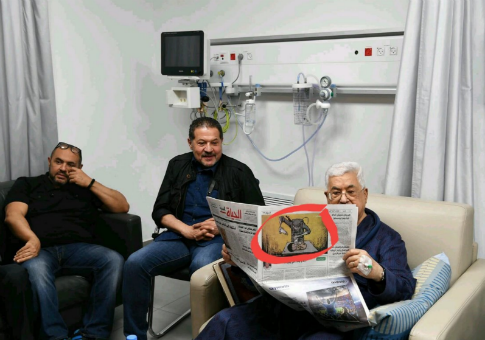 Palestinian Authority President Mahmoud Abbas appeared in photographs this week in which he prominently displays a cartoon depicting Israeli soldiers as child murderers. 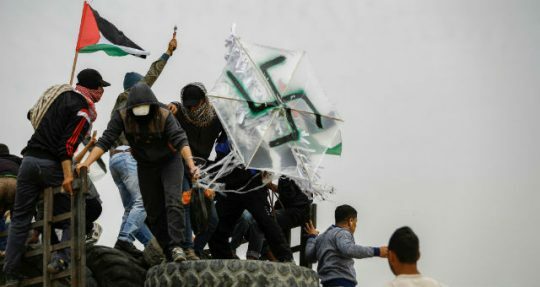 One simply needs to look at recent “protests” to see who is really devastating the lives of Palestinians in Gaza. 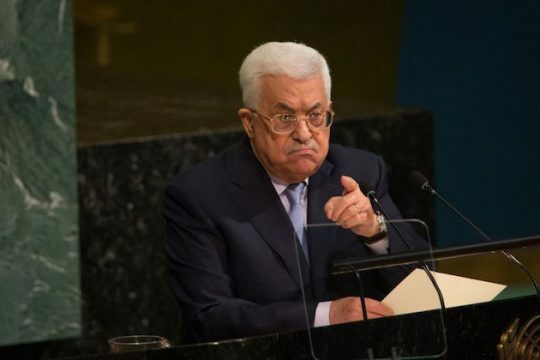 Palestinian Authority President Mahmoud Abbas issued an apology on Friday to those who “were offended” by his anti-Semitic speech earlier this week in which he blamed the “social function” of Jews for the Holocaust. 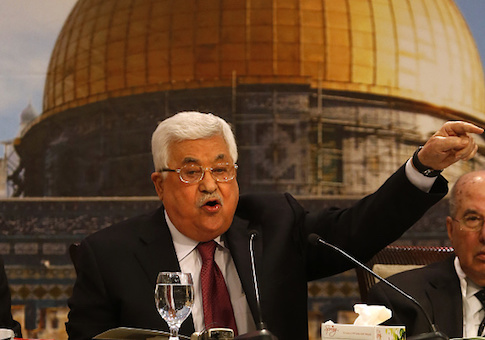 Why Should Mike Pompeo Talk to the Palestinians? Mike Pompeo is not off to a good start as the nation’s top diplomat, at least according to the New York Times. 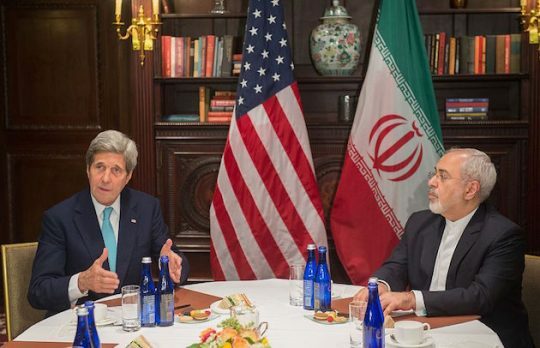 For the American left, the Iran nuclear deal is becoming the peace process—that is, a landmark foreign policy project of a Democratic president reflecting the most cherished liberal beliefs about the world, that is failing at great cost to millions of people yet whose failure cannot be admitted.